We are the type of medical service you remember from the “good old days,” when your doctor got to know you personally. Making an appointment didn’t mean waiting weeks or months – and you trusted your physician to thoroughly understand your medical concerns and make sure they were addressed. We are your best choice for quality, accessible health care for adults and adolescents. We have built strong relationships with our patients, serving as their medical partner for more than two decades. 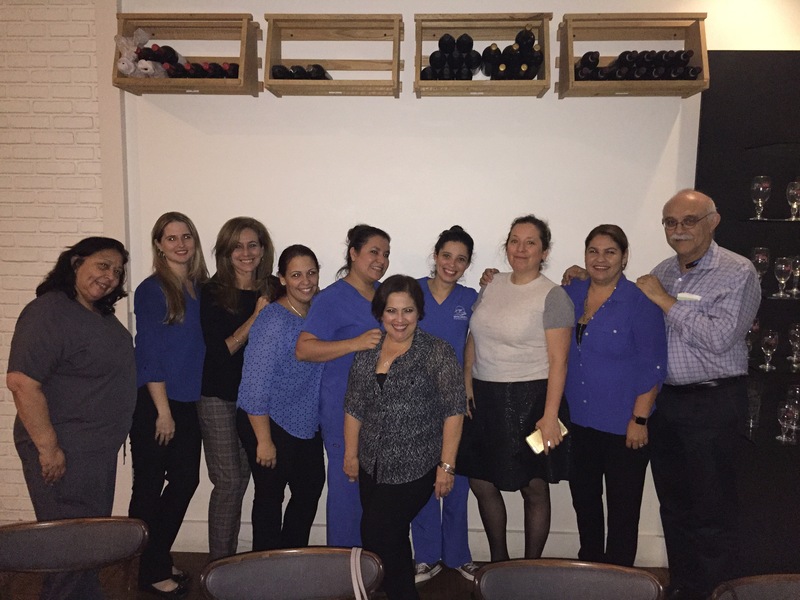 We have earned an excellent reputation with Miami's leading citizens and count many physicians and their families among our patients. We are passionate about our practice of medicine and the need to keep our knowledge current. Our credentials speak for themself.